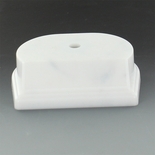 SYNTHETIC MARBLEIZED WHITE TROPHY BASE 4 1/4 INCH X 3 1/2 INCH 1 1/8 INCH. BEVELED EDGE SLANTED FRONT HOLDS 3 INCH X 7/8 INCH PLATE. CENTER HOLE COUNTER SANK. Home > Component Parts > Wood, Marbleized and Plastic Trophy Bases > SYNTHETIC MARBLEIZED WHITE TROPHY BASE 4 1/4 INCH X 3 1/2 INCH 1 1/8 INCH. BEVELED EDGE SLANTED FRONT HOLDS 3 INCH X 7/8 INCH PLATE. CENTER HOLE COUNTER SANK. 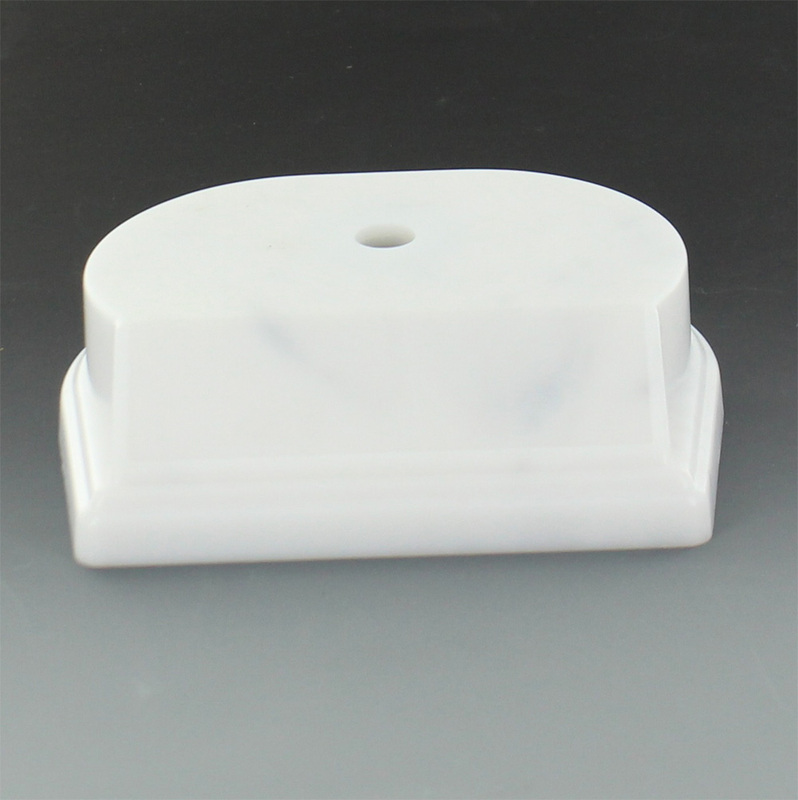 Item Description: Synthetic marbleized white trophy base 4 1/4 inch x 3 1/2 inch x 1 1/8 inch beveled edge slanted front holds 3 inch x 7/8 inch plate. Center hole counter sunk.